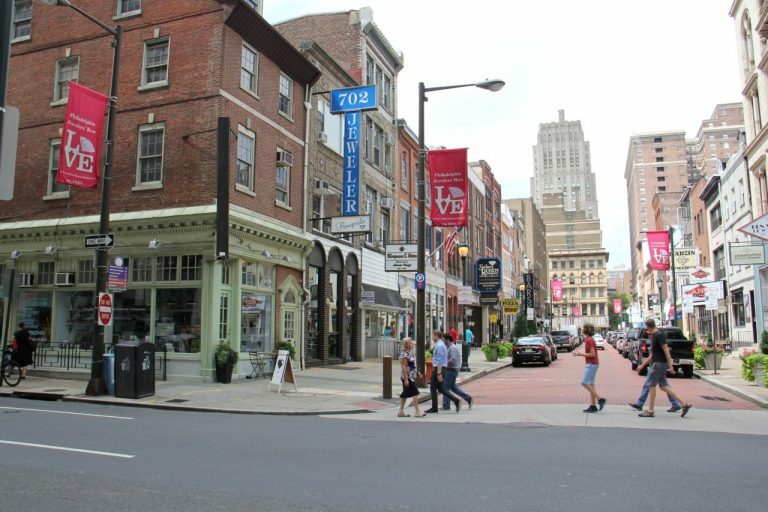 Philadelphia is one of those old, east coast cities with many historical buildings and neighborhoods: Independence Hall, stops on the Underground Railroad, and Jewelers Row, just to name a few. 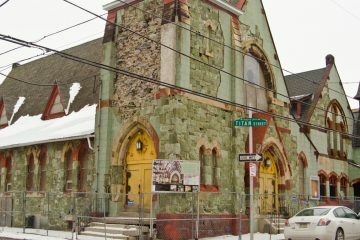 But only about 2% of the city’s buildings are historically preserved — half the national average. 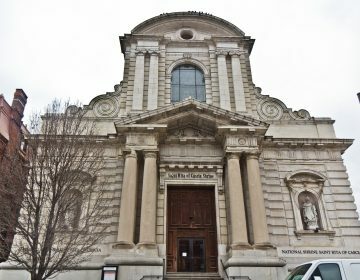 Now there’s a renewed effort to improve the preservation process and protect these sites from the wrecking ball. Why are some building owners are pushing back? 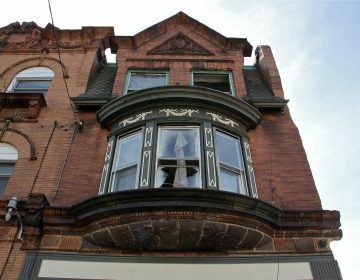 And why are so few Philadelphia buildings historically protected? 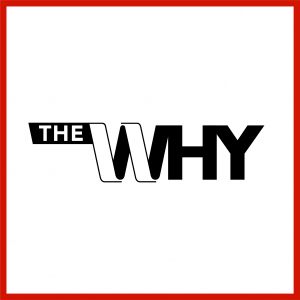 Reporter Jake Blumgart with WHYY’s PlanPhilly explains on this episode of The Why.